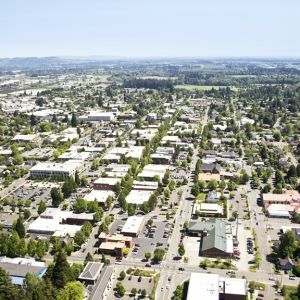 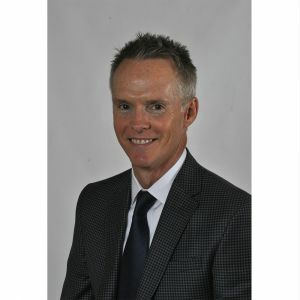 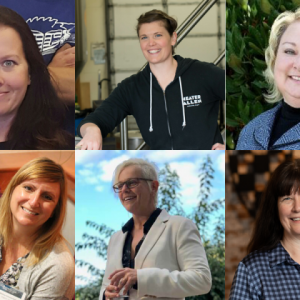 Locate, Start and Expand in McMinnville! 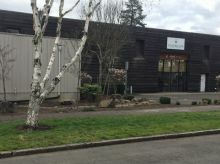 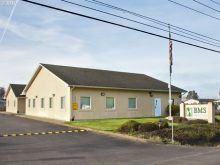 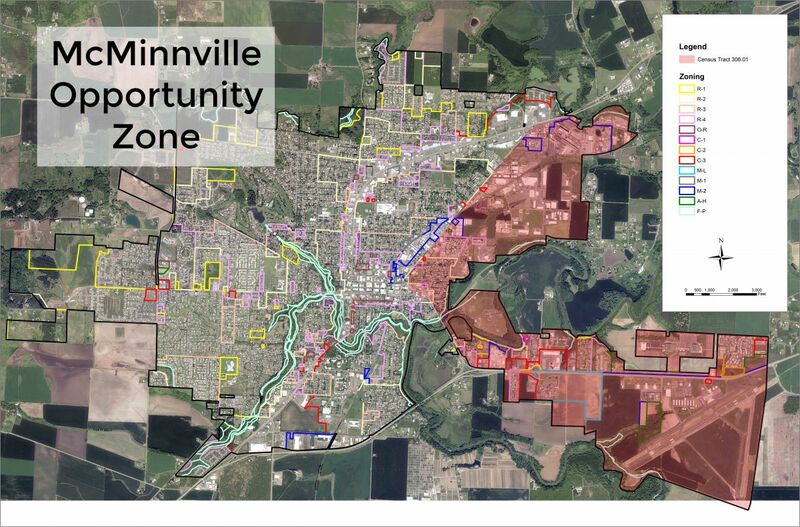 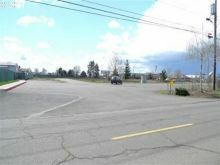 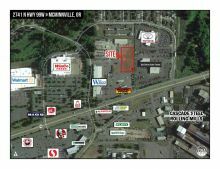 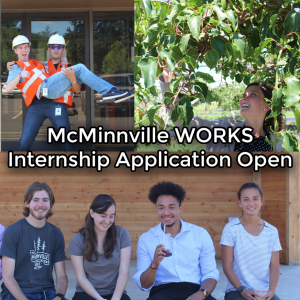 McMinnville’s premier properties include industrial sites such as: 3100 Orchard Avenue (State of Oregon Certified 26 acres), The Orchards at Riverside mix-use campus (28 acres), Three Mile Lane (90 acres), Oregon's third most active Municipal Airport sites, and Highway 18 properties as well as prime commercial sites and facilities in the Urban Renewal Area and throughout the City of McMinnville. 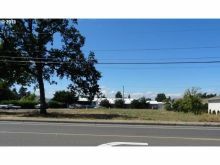 This information is maintained to the best of our ability, contacting us directly at 503.474.6814 or the realtor/owner for current information on specific properties is recommended.